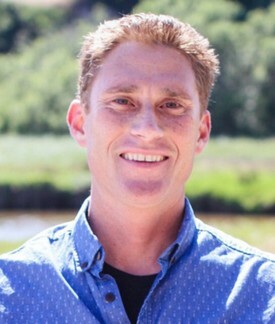 Dr. Seth Reder was born and raised in San Diego. After graduating from University City High School, he went on to University of California Santa Barbara where he graduated with honors and received a Bachelor of Science degree in Biology. He then attended University of the Pacific, Arthur A. Dugoni School of Dentistry in San Francisco, where he earned a Doctorate of Dental Surgery and was elected to be a member of the prestigious national dental honor society Omicron Kappa Upsilon. Following this, he attended the University of Texas Health Sciences Center in Houston where he earned his post-doctorate in Pediatric Dentistry and a Master’s of Science in Oral Biology with a focus on Conscious Sedation. He is a board certified pediatric dentist with Diplomate status from the American Board of Pediatric Dentistry. Dr. Reder also has extensive pediatric trauma training after having served for two years as the on-call pediatric dentist for the emergency department at Memorial Hermann Children’s Hospital in Houston. He is certified in both Basic Life Support and Pediatric Advanced Life Support. 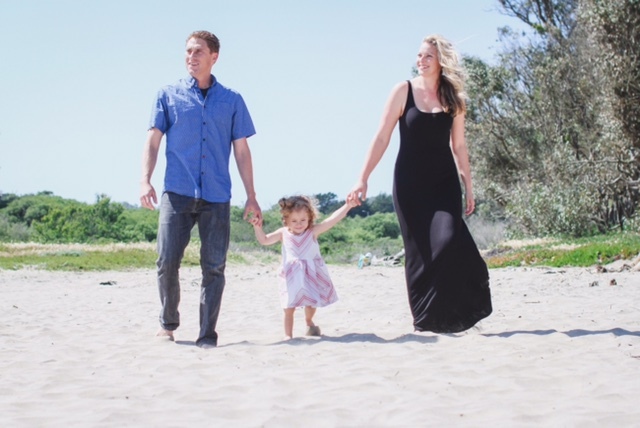 During his free time, Dr. Seth can be found surfing at Pleasure Point or, during rainy season, foraging for wild mushrooms in the Santa Cruz Mountains. He also enjoys going on bike rides with his family. Dr. Reder loves kids and is excited to have the privilege of getting to know the children and teens in the area he calls home. He is proud of his team and their commitment to providing the highest quality of care and services.